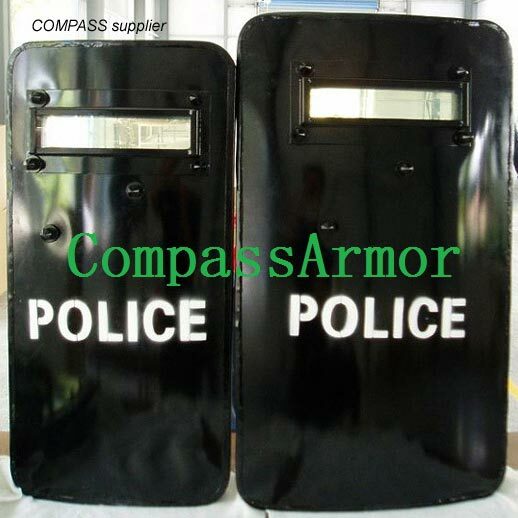 Handheld Bulletproof Shield (PES 8040) that we offer comes with view port of periscope. Thus, it is ideal to be used for police & civilian protective purposes. Our shield is gaining high popularity due to its effective handheld design for covert action. Our company is an eminent name, which is counted among the top Manufacturers, Exporters and Suppliers of Handheld Bulletproof Shield. It can be obtained from us at a very reasonable price.